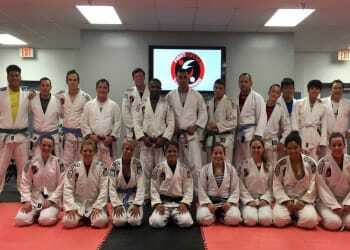 At Fight Sports Coral Springs, we aim to make all training fun and our Brazilian Jiu Jitsu Classes are no different. 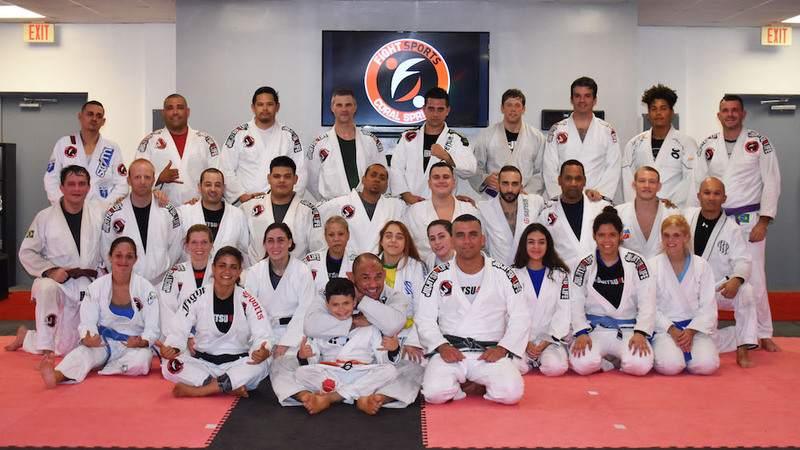 Instead of slogging through a boring routine at your big box gym, join us for one of our exciting BJJ classes and get in great shape while learning vital self-defense skills and loving every minute of it! Never feel discouraged again with these easy to learn programs that will help you get in shape fast! Looking for incredible self-defense skills and a total body strength that can't be matched? We've got you covered. What about killer cardiovascular training for toned muscles and an incredible physique? Yep. We've got that, too. BJJ is a well-known discipline that promotes the idea that a smaller, weaker fighter can defeat a larger opponent using the right technique and leverage. You'll learn everything from ground grappling to locks and submissions, all while pushing yourself to the best shape of your life. At Fight Sports, we train athletes across the entire spectrum of athletic ability. 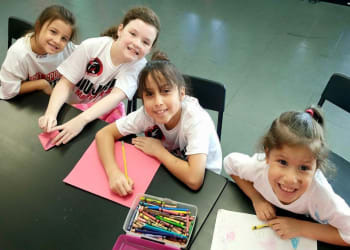 And because of that, we have fostered an environment where everyone can feel comfortable training. You don't have to walk in the doors and be super serious from start to finish. Have fun with your workouts and see better results because of it. Don't waste another day dreading your workout. 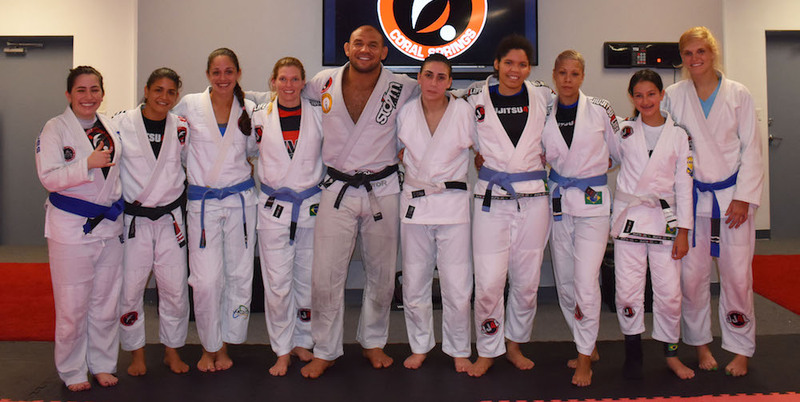 Push yourself to real results and have fun in the process with Brazilian Jiu Jitsu at Fight Sports Coral Springs. To get started, just fill out the short form on your screen and we'll be in touch soon to answer all of your questions!